Unemployment in Portugal has been declining since it reached its peak during the crisis, but way too many of the new jobs created are offering the minimum wage, the IMF vice-director, David Lipton, regretted, also noting that the country needed an “energy shot in its labour market”, so that Portugal can compete at a global level. 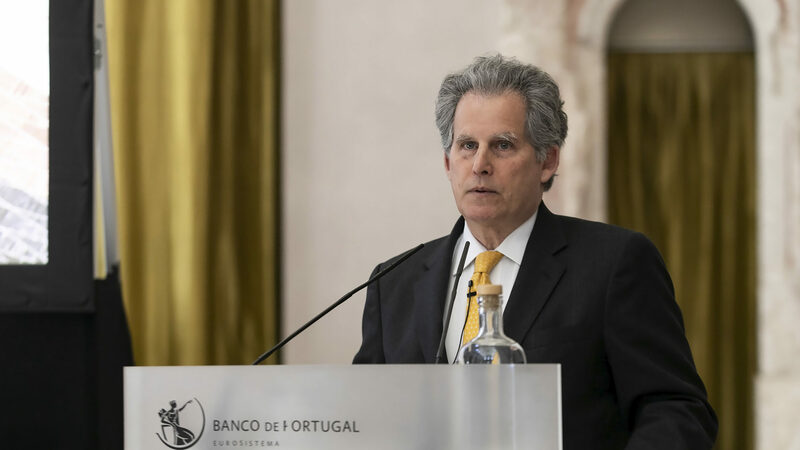 David Lipton was participating in the conference “Portugal: reform and growth in the Eurozone”, jointly organized by the IMF and the Portuguese Central Bank. On that occasion, the vice-director of the IMF noted that the country’s future is not going to depend only on fixing certain vulnerabilities, and left a warning to the nation’s politicians. “The real challenge here is finding long-term growth strategies. That will include increasing productivity and making Portugal a part of the global competition for future prosperity”, Lagarde’s vice director noted. David Lipton believes this scenario will change, bringing more qualified and better-paid jobs to the market, as the national enterprises are more and more focused on internationalization, and not only looking at the EU level. “This openness will benefit those in the workforce with the highest skills and those who are more flexible. The education level of the young Portuguese workers is also much higher than in the previous generations”, Lipton explained. In order for Portugal to improve its market position and compete with the best economic performers in the world, “its commodity market has to be reformed and the entrepreneurial sector should also focus on improving rapidly its know-how on the new wave of artificial intelligence, robotics and e-commerce”, he added. And the government might end up playing a key role in making digital transformation possible, “by remaining focused on the reforming efforts and by assuring that regulatory procedures will not discourage companies that are innovative and dynamic”. David Lipton also praised the Portuguese “economic success” achieved over the last few years, together with the end of the crisis, which was “achieved through political consensus”. “This is is not a minor achievement. When facing a period of high uncertainty and risk, this country showed that there is a way to overcome differences, working for common challenged. That is a lesson for Europe, and for the rest of the world”, he highlighted.